Home / Archive by categoryLake Geneva"
How one couple transformed an outdated condo into a light, bright oasis that overlooks Geneva Lake. 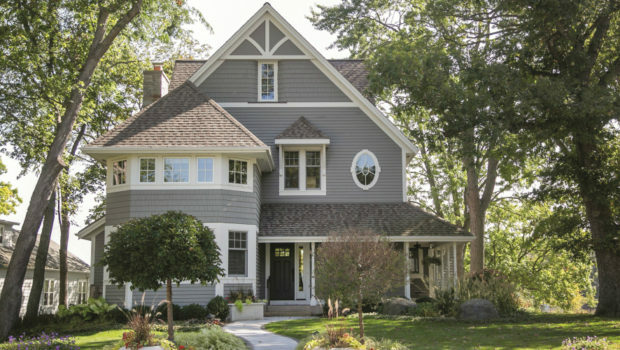 A Chicago-area couple find a house in their dream lakeside location— and decide to take on a major renovation. 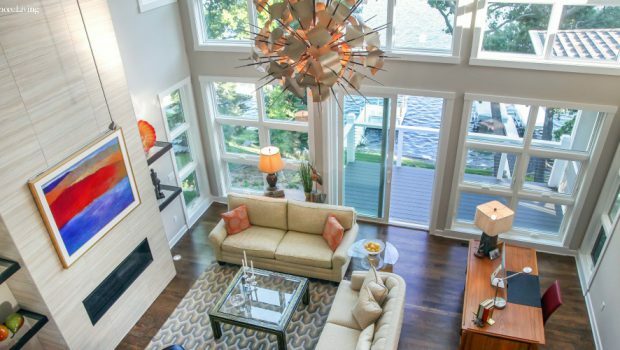 Fashion and function unite in a spacious, yet cozy-feeling Powers Lake home that’s fit for lots of family. A Delavan Lake retreat offers a soothing palette for guests with pops of patriotic and nautical style. 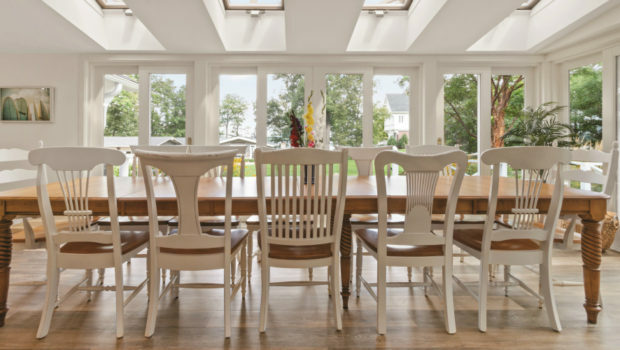 A Geneva Lake home is the ideal escape for a Chicago family to reconnect and recharge. After spending her childhood on Lake Beulah, a homeowner returns to the water nearly 30 years later. 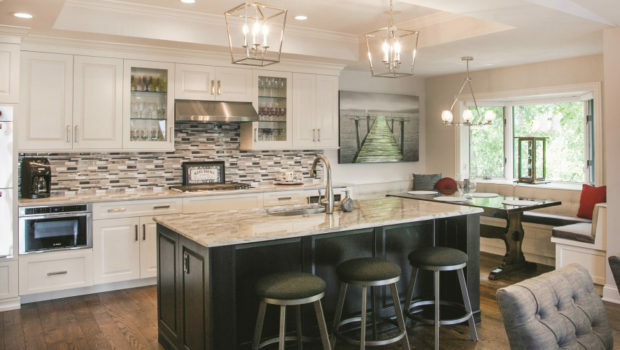 A Lake Beulah home is perfectly designed from top to bottom with plenty of custom touches, and beautiful art scattered throughout. 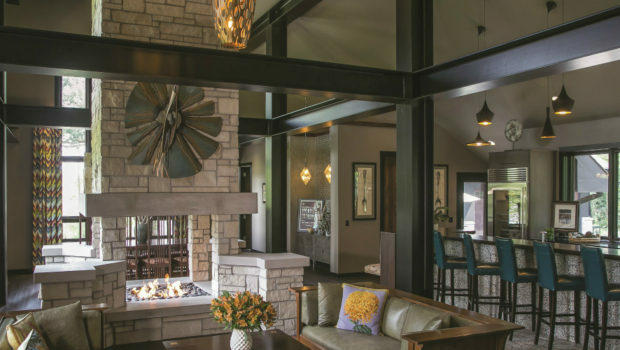 A Chicago homeowner builds her ideal, laid-back getaway on Geneva Lake’s south shore after a long renovation project, making it the ultimate relaxation destination. 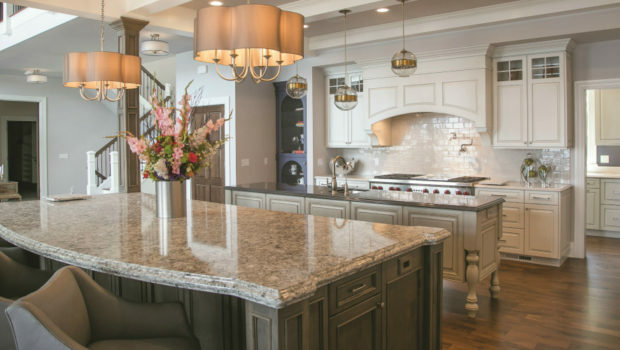 When the Fidelers embarked on building their home on Geneva Lake, they knew it needed to be welcoming and comfortable plus it had to function in ways that are unique to their family.